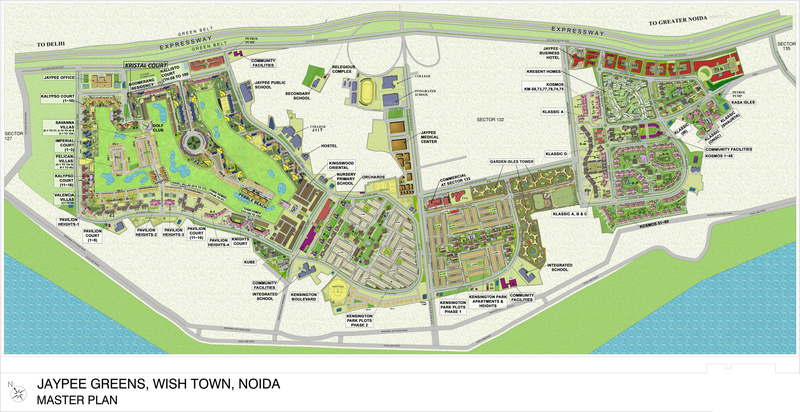 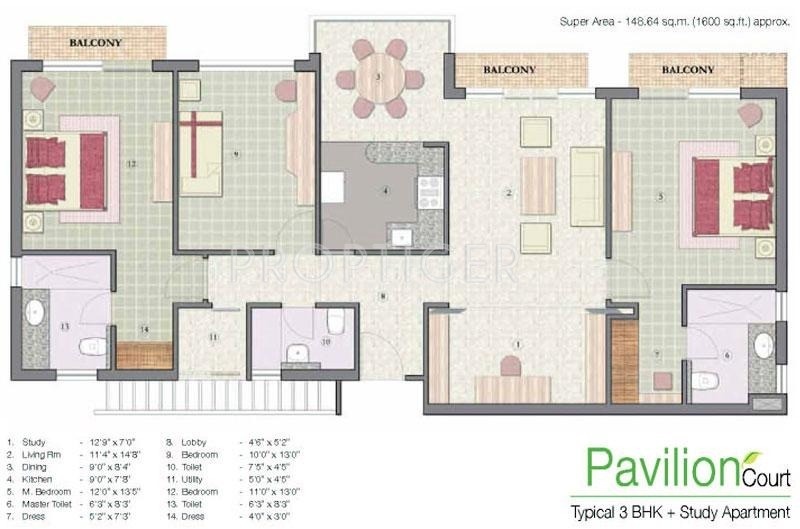 It offers 1, 2, 3 BHK Apartment in Noida Expressway. 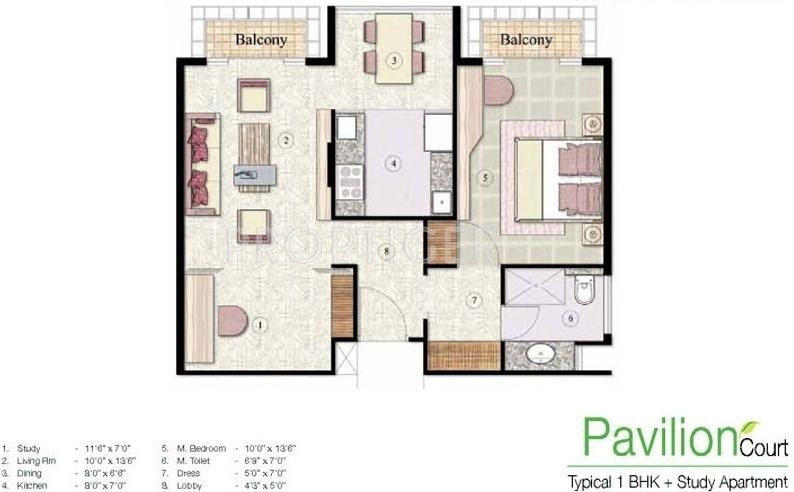 The project is Completed project and possession in Jul 13. 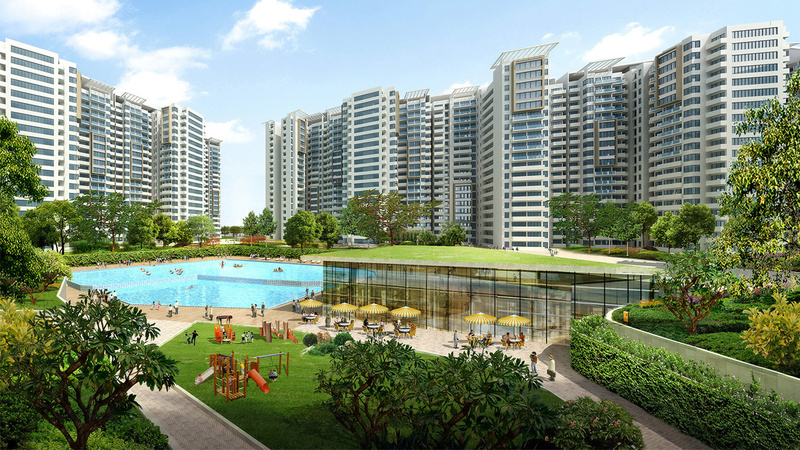 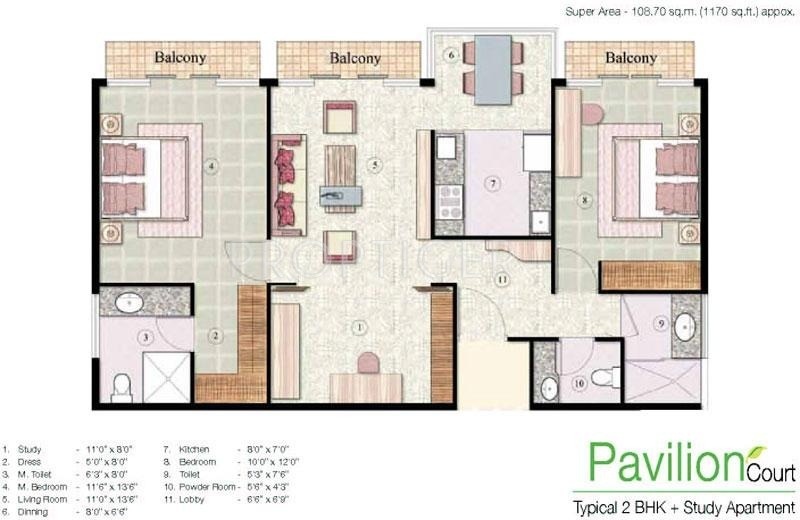 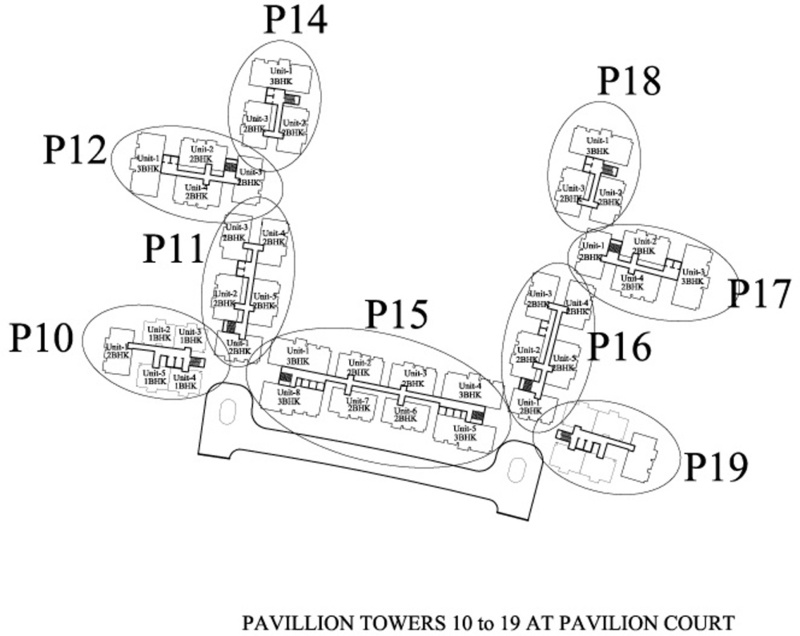 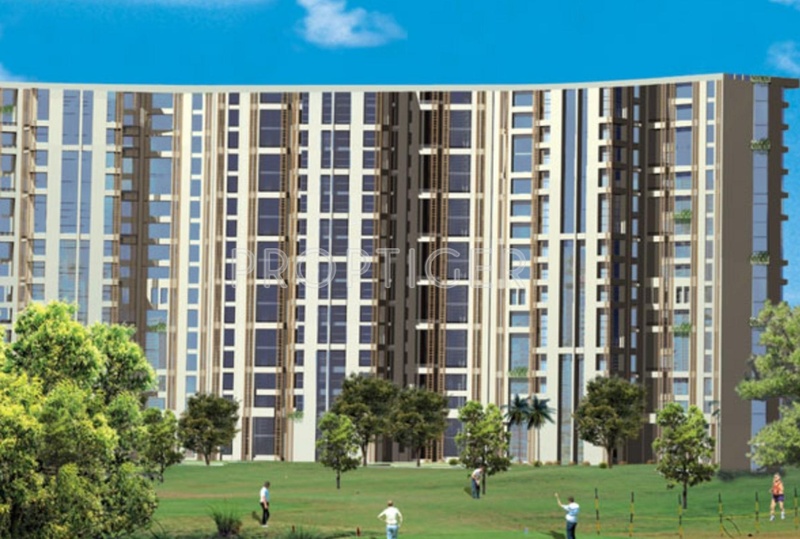 Among the many luxurious amenities that the project boasts are , Children's play area, , , etc.